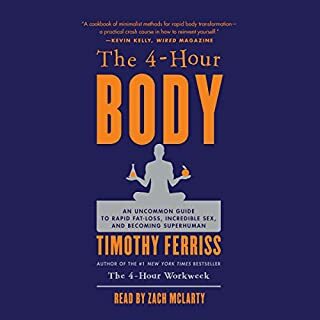 I'm a big fan of Tim Ferris's work, and this book is no exception. However, it seems that the book assumes a certain level of understanding in several of the topics he addresses, particularly the biochemical aspects. I felt a little more explanation of some of the concepts would have been helpful. Likewise, I felt that the author was good, but not great. At times I felt he was trying to hard. Overall though, an interesting and thought provoking listen. Fabulous, a bit heavy on the physics for me. I thoroughly enjoyed this book. 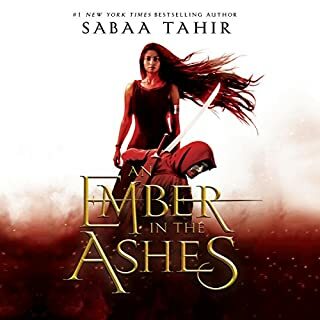 It was very well written and and the narration was excellent. 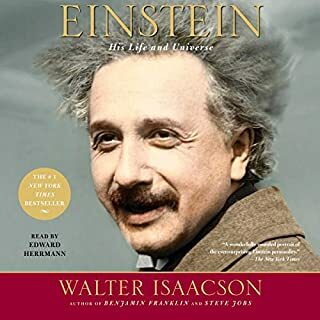 It gave a fascinating look at Einstein. My one complaint would be that it got a little too heavy into his physics for me. I had a hard time comprehending at times, though I'm sure this has mostly to do with the listener and not the author or his subject. Great listen, interesting subject. 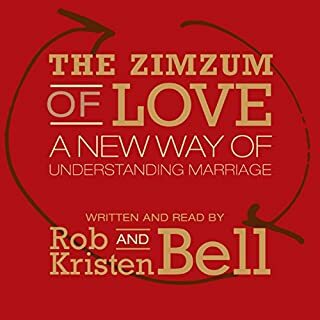 I really enjoyed having Rob and Kristen narrate the book together. I plan to listen again to absorb more of this great material.